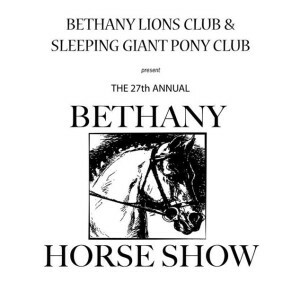 In June, the Bethany Lions Club will award four $2000 scholarships and one $3000 scholarship to selected Bethany high school students residing in town and planning to attend college. 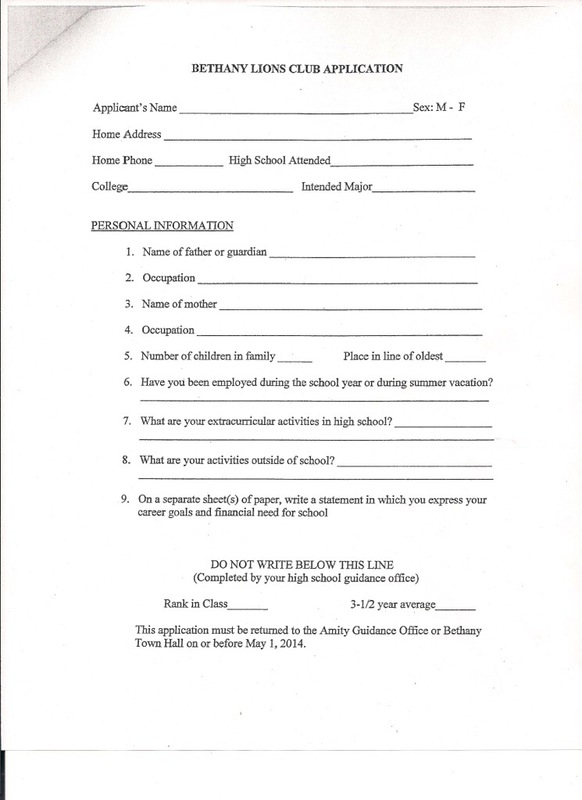 Application forms are available at Bethany Town Hall; Clark Memorial Library; and the Amity High School Guidance Department. May 1 is the final date for submission. Thank you for a successful Spring Shredding Event. See you in October. Once again, the Bethany Lions Club will sponsor a “Document Shredding Day” on Saturday, October TBD 2014. The event will be held at the Town Recycling Center, 755 Amity Road, between the hours of 9 A.M. and Noon, rain or shine. Bethany Lions Club awards $11,000 in scholarships for Bethany graduating students. Bethany Lions Club provided $5,000 in Technology Fund to Bethany Community School. Bethany Lions Club provides emergency funds to Bethany residents. Bethany Lions Club contributes to the Bethany Veterans’ Memorial Park and Lakeview Lodge, including donating tables for the new pavilion. Community School, Eye and/or Hearing Screenings for residents at the annual Bethany Health Fair as well as Flea Market at the Airport, Horse Shows, Shredding Days and Blood Drive. Bethany Lions Club regularly supports Lion’s International, National & District projects such as Fidelco Guide dog, Connecticut Lions Eye Research Foundation, and disaster relief.